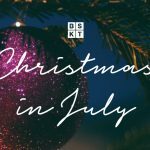 Bring in the Christmas cheer early at BSKT Cafe with our Christmas in July feast…. 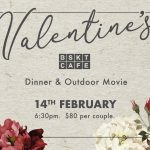 Lululemon Yoga in the BSKT Carpark! Lululemon: Catering for them during the Commonwealth Games!